Description The single-seater ultra light Mosquito XE is derived from the basic model, the Mosquito Air. The main difference is the addition of a composite fuselage. The initiative for this type of fuselage began with the (former) boat builders, George Boynton and Dwight Junkin, who contacted John Uptigrove, the designer at Innovator Technologies. The development of the Mosquito XE took three years. The single-seater ultra light Mosquito XE is derived from the basic model, the Mosquito Air. The main difference is the addition of a composite fuselage. The initiative for this type of fuselage began with the (former) boat builders, George Boynton and Dwight Junkin, who contacted John Uptigrove, the designer at Innovator Technologies. The development of the Mosquito XE took three years. 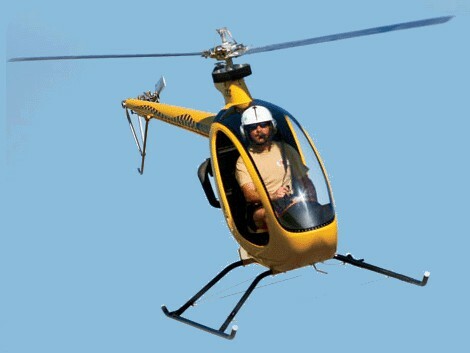 I live in southcentral Alaska and am very interested in learning to fly one of these. Do they still make them? Do you want to comment the Innovator Technologies Mosquito XE helicopter?